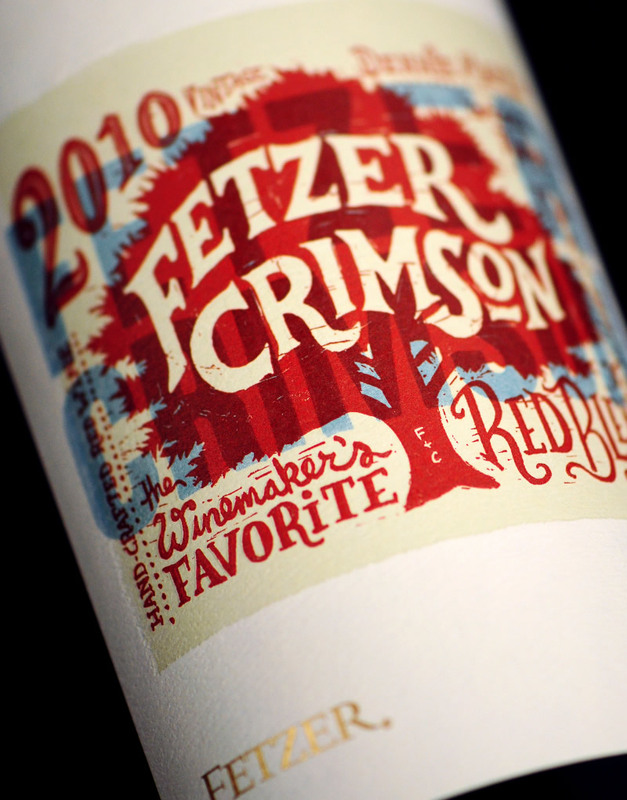 Fetzer approached CF Napa Brand Design to extend the Fetzer brand to a subbrand that would help the brand’s reach. The project included naming consultation, packaging, POS as well as advertising and marketing materials. 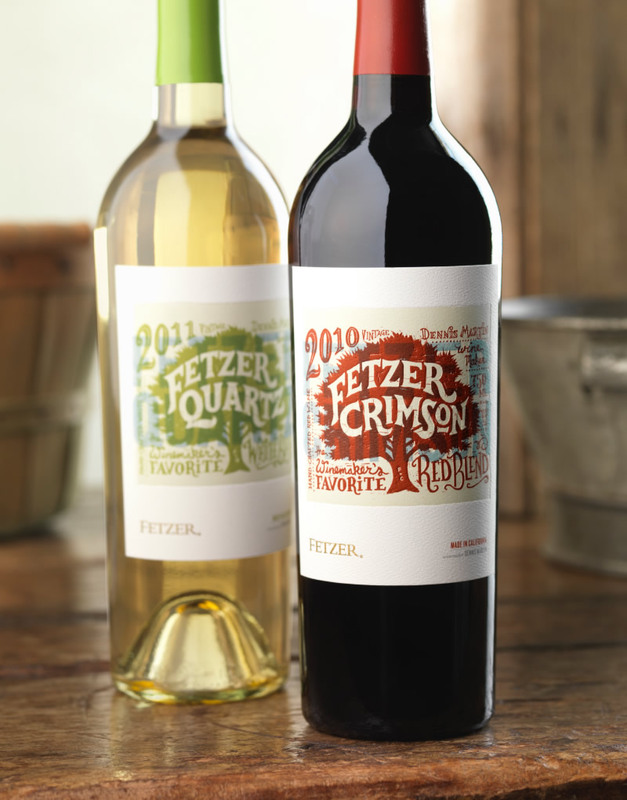 The brand would need to communicate a more boutique,artisanal qualities and would be aimed at Millennials and consumers interested in more boutique offerings, especially unique red and white blend wines. 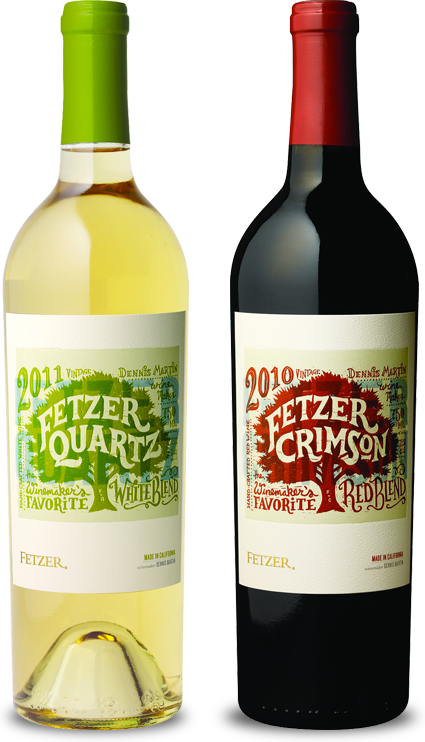 CF Napa Brand Design consulted on the name and then developed a package for the new Fetzer red and white wine blend pair named Fetzer Crimson and Quartz that celebrates the Fetzer brand’s more natural, some might even say “hippie” personality. 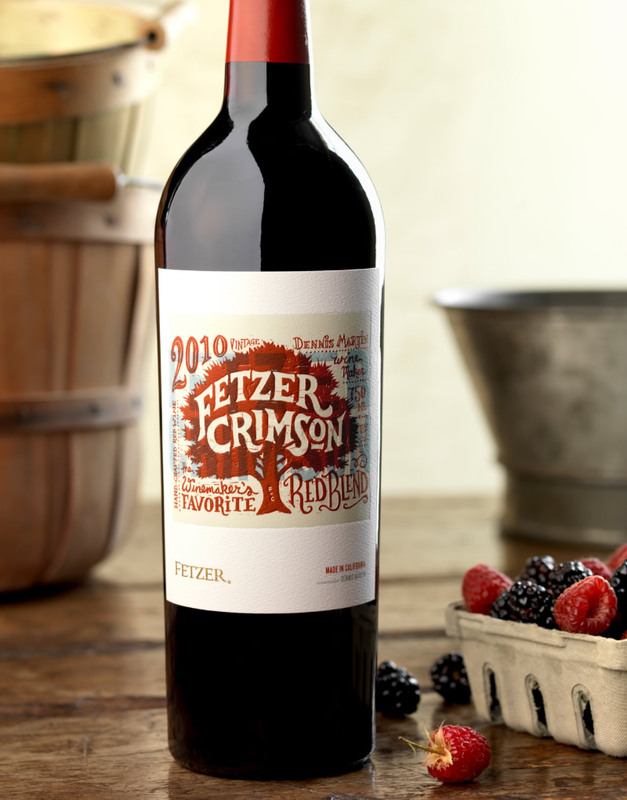 Boutique and hand-crafted at its heart, we hand-drew the entire label including all the type. The style of the labels simulates the layered look of a silk-screened label, accentuated even further by multiple layers of embossing. The label is meant to appeal to both Millennials as well as baby boomers for which the brand speaks to throw back 1970’s culture. The new package design launched on July 23, 2012 and in its first two weeks shipped 16,000 cases. Since launch the brand has shipped 150,000 cases.